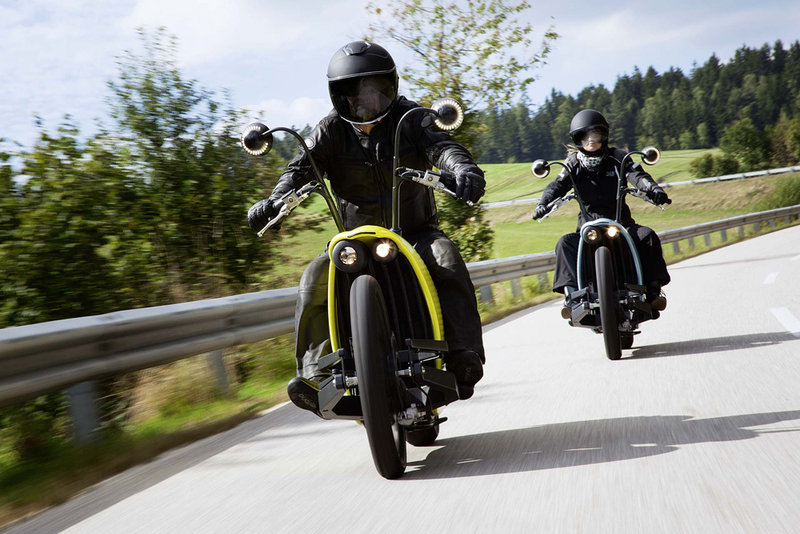 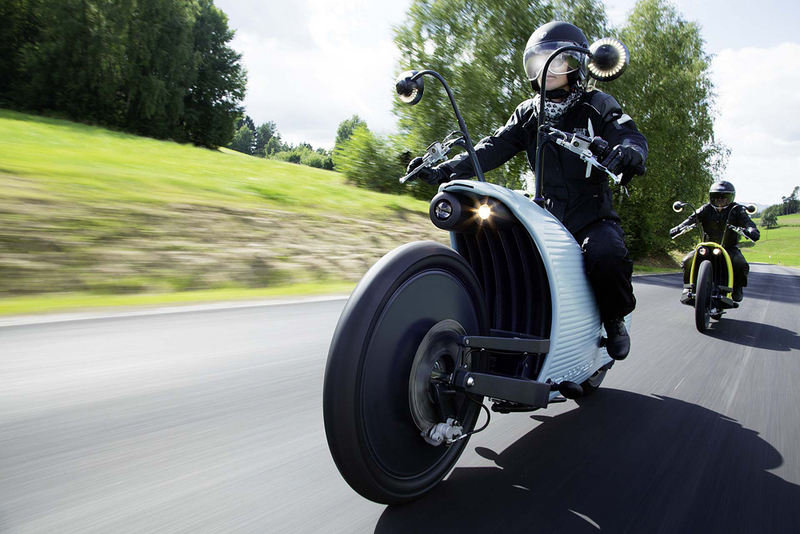 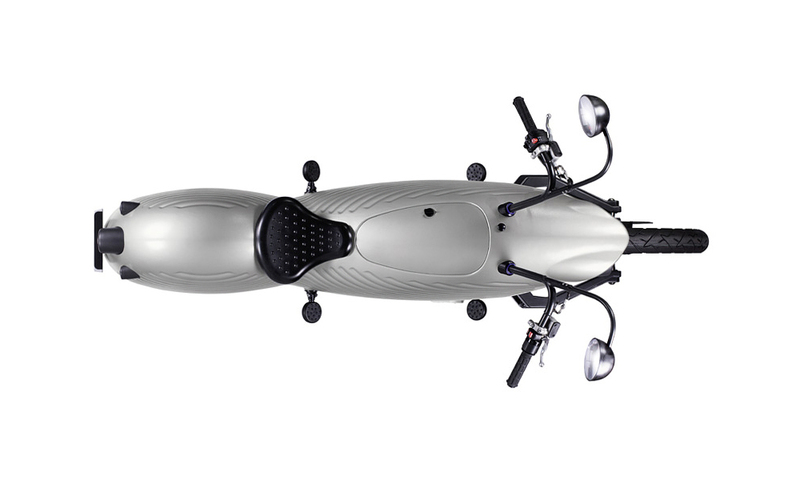 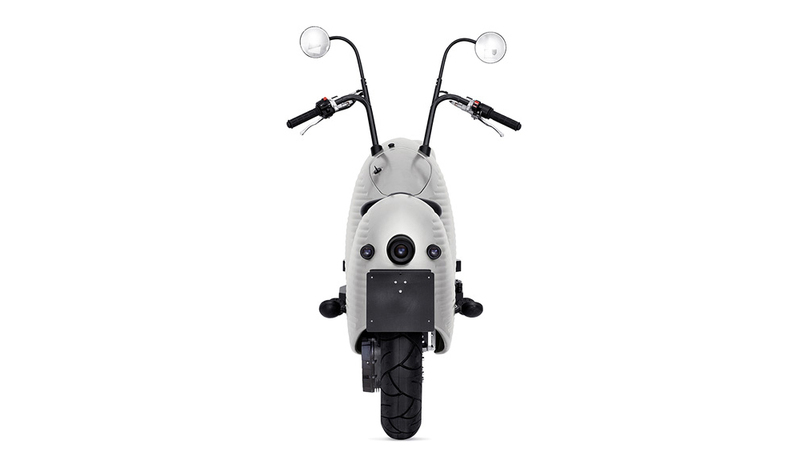 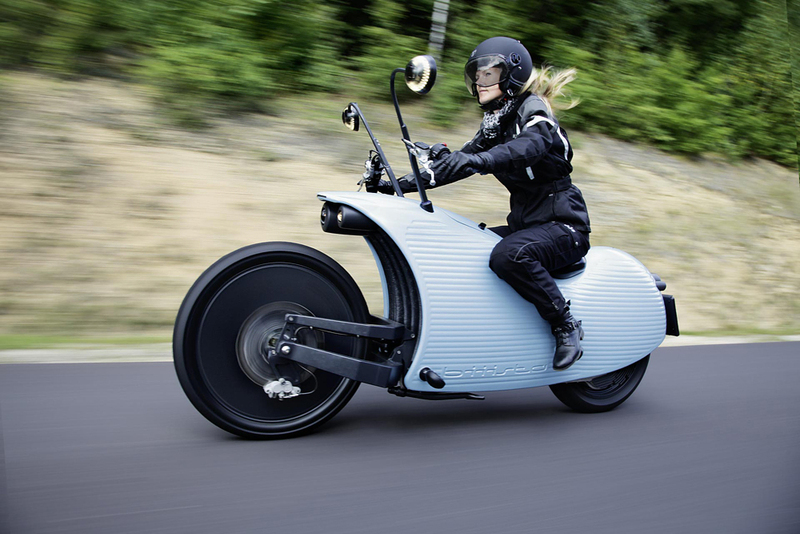 Check Johammer J1, an electric motorcycle out of Austria that is styled like nothing else on the road. 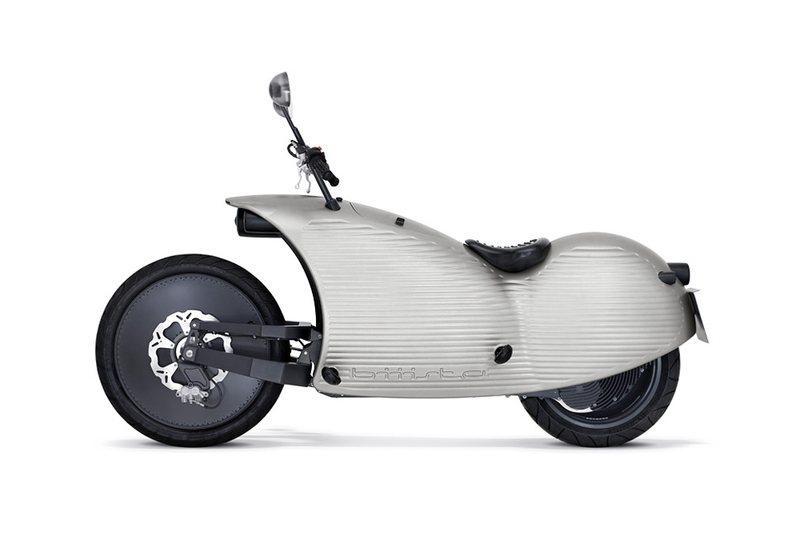 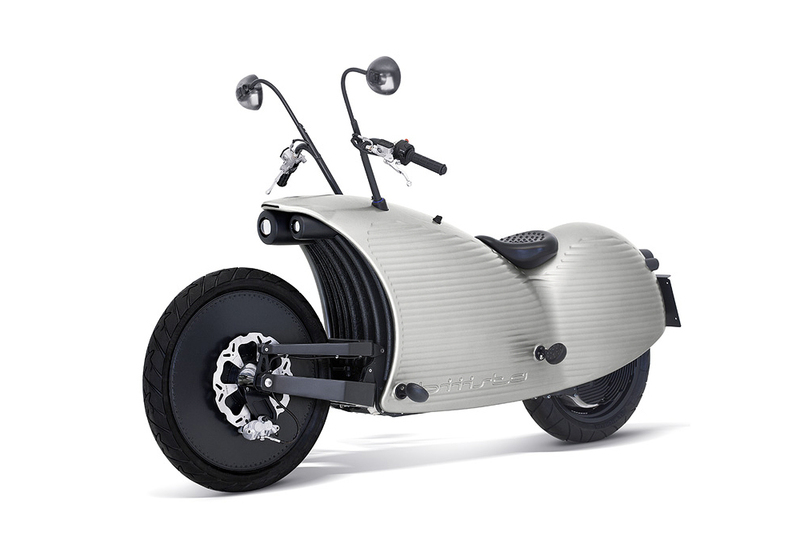 The work of one Johann Hammerschmid and his small team of experts, the Johammer J1 features a number of notable design decisions, including the electric motor being integrated into the rear wheel, a front wheel that uses hub-center steering and a double wishbone style front suspension mechanism, and side mirrors that offer a high-resolution display showing speed, range and other vital bits of data. 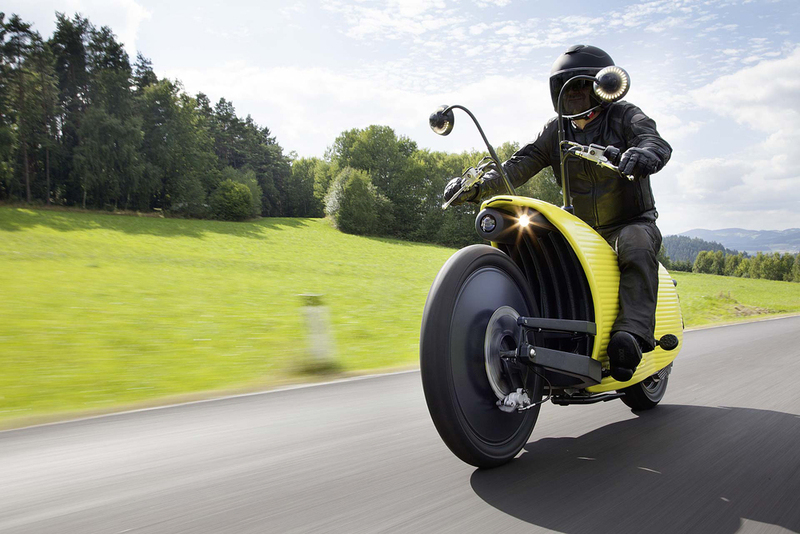 The Johammer J1 is available in two versions, $31,000 or $34,500, depending on the size battery pack you opt for. 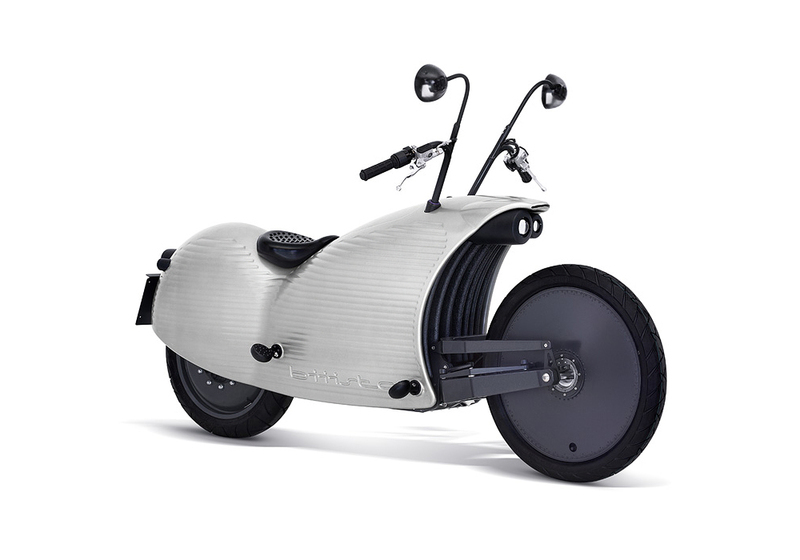 And we strongly recommend you to check other amazing bikes: 10 Folding Electric Mini Bikes.